Calvin connected with Disability Network Southwest Michigan through our Community Transition Services program at the age of 57. He had been living in a nursing facility for two years because of wound issues and hypertension. Prior to the nursing facility, Calvin lived with his father for many years and occasionally rented rooms in his friends’ homes. He was eager to get a place of his own for the first time. He had a girlfriend and they wanted to move into an apartment together. Over the course of several months, our staff assisted Calvin through the apartment application process. When Calvin was accepted at a local apartment complex, our staff coordinated his move and helped to provide some basic home furnishings and household goods to get started. We also assisted Calvin in acquiring necessary in-home medical equipment which was covered by his insurance but not readily available to him. Staff helped Calvin submit the necessary paper work to establish his Social Security and food benefits. Once he was settled, staff assisted him in establishing a budget for his monthly expenses, including transportation. As a result of moving out of the nursing facility, Calvin is walking outdoors much more and has lost weight and feels much better. He is happy to be on his own and thankful to have his independence again. Our Community Transition Services Program is one way Disability Network helps prepare people for their path forward. 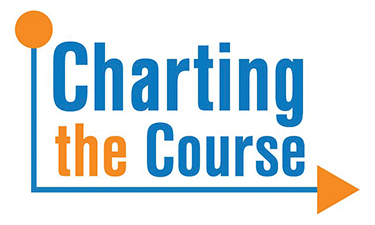 At Disability Network Southwest Michigan, we are helping people with disabilities chart their course to increased independence in a more inclusive community. We cannot do this important work without your support. Meet James: Born to be an Advocate! 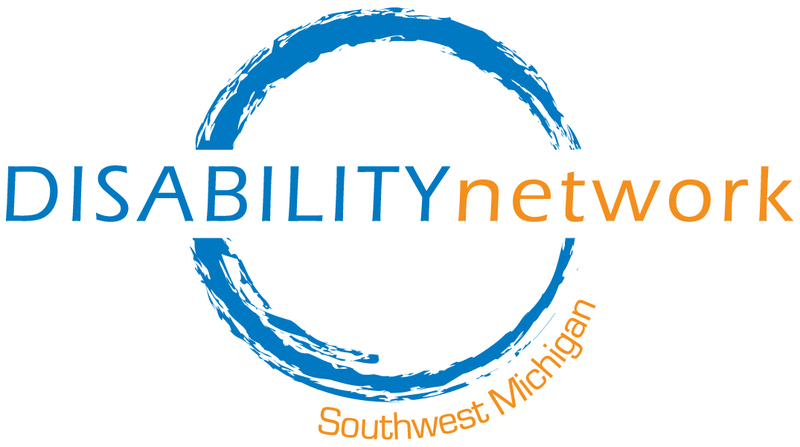 If you feel that you were denied services, please contact Disability Network Southwest Michigan President & CEO at 269-345-1516.